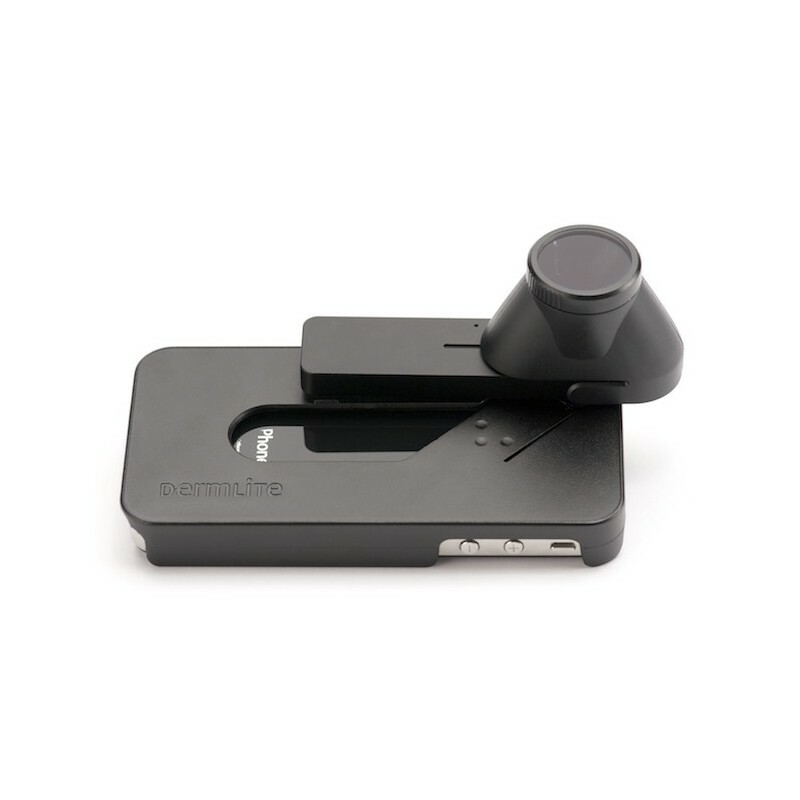 DermLite DL1 integrates epiluminescence dermatoscopy with digital high-resolution imaging designed for your Iphone, Ipad or Galaxy Samsung. 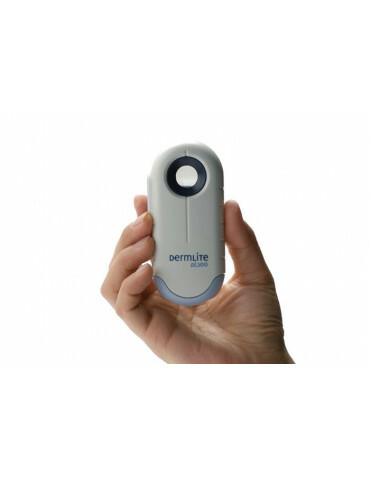 Among the many reasons why the dermatoscopes DermLite are an optimal solution is their portability and versatility. 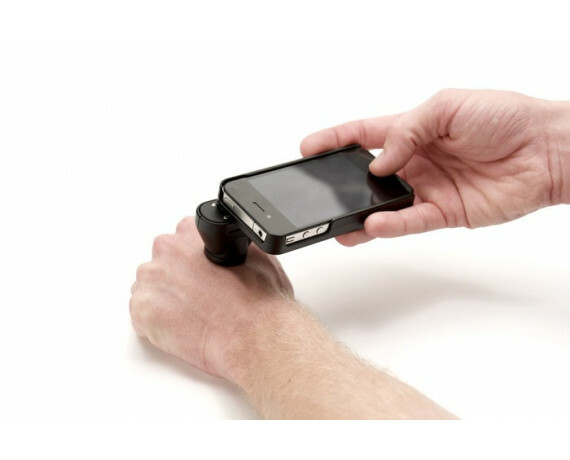 Now, DermLite integrates its devices in a solution for digital dermoscopy designed for your smartphone. 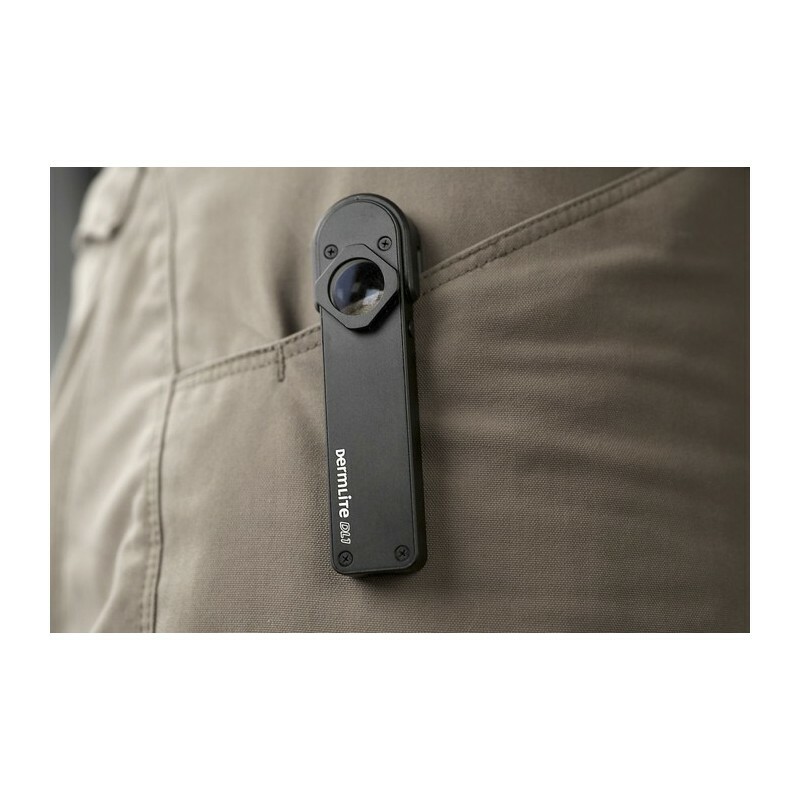 All this translates into a 15 millimeter lens optimized for iPhone, high power LED lighting with a high performance rechargeable battery, entirely in aluminum, captures high resolution images of excellent clarity and sharpness in both modes polarized light that not polarized, even without contact with the skin. 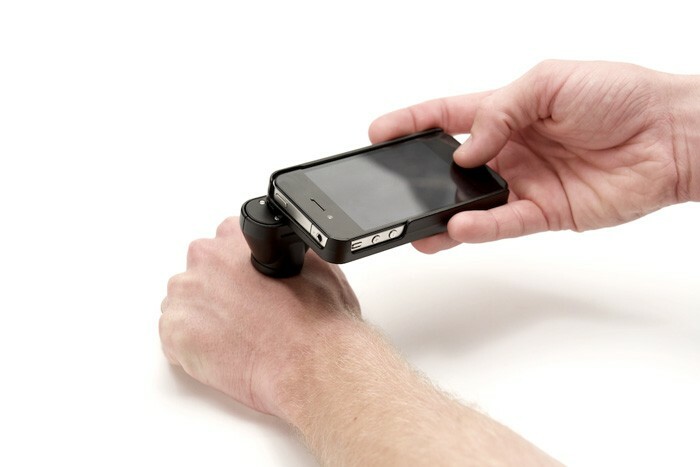 The physician will be able to use DermLite DL1 with an iPhone 4, 4S, 5 or alone. 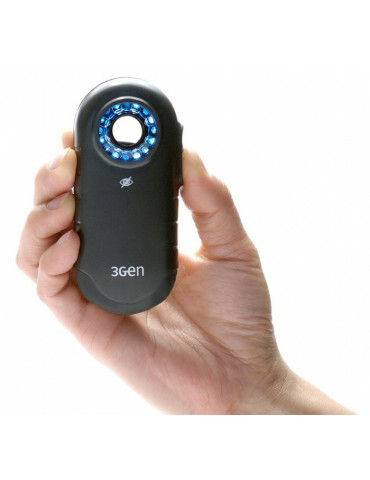 The battery can be recharged from any USB port or via the Apple charger, and thanks to its angle of unique lighting works just as well for the exams ORL as in dermatoscopy. 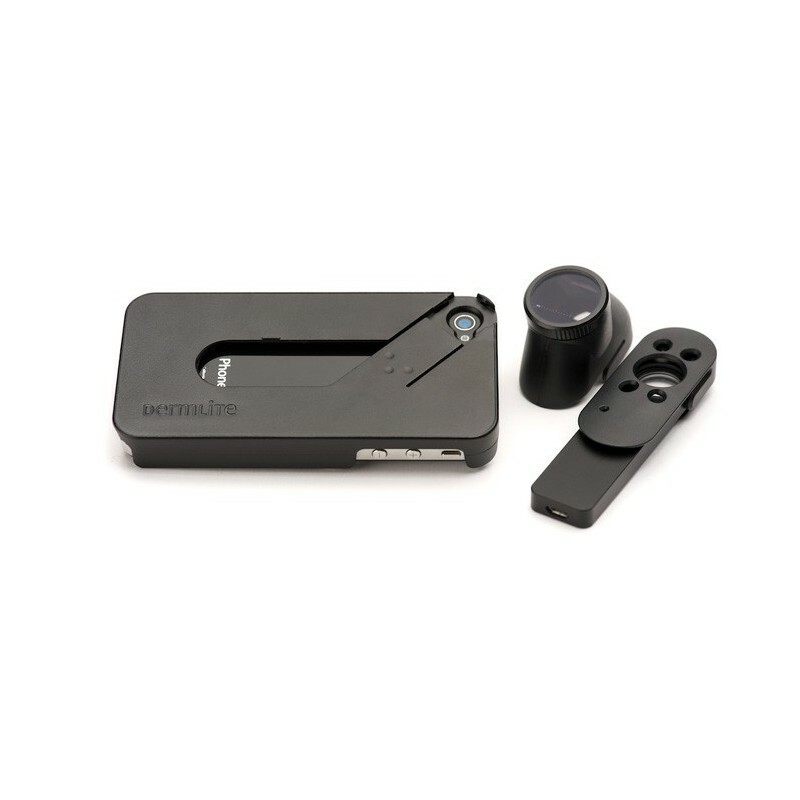 Each kit includes a dermatoscope DermLite DL1 with lithium battery, spacer polarized glass front with 10mm scale and a cable to the USB port. 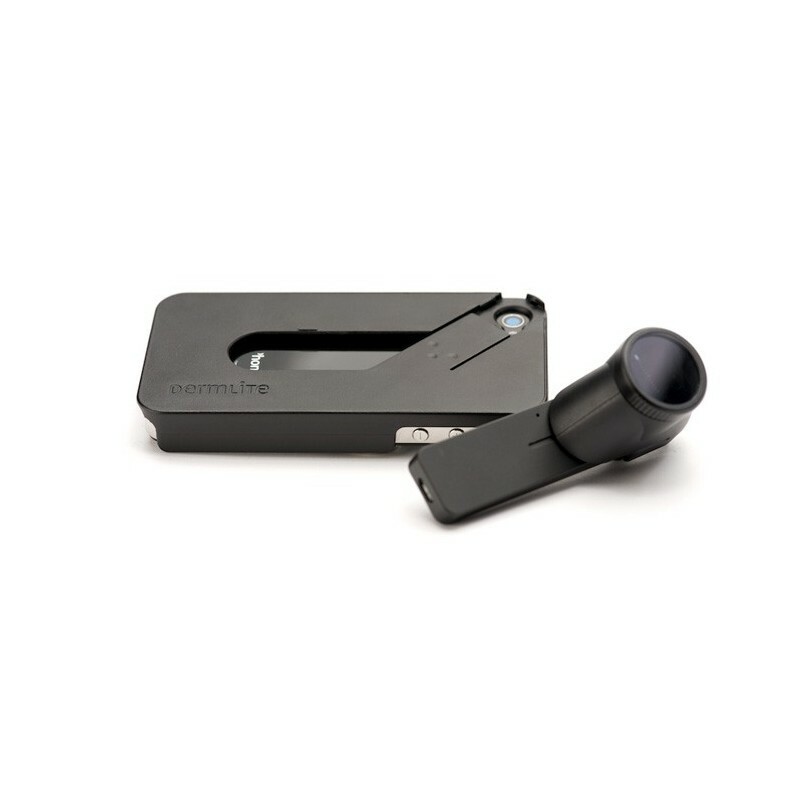 NEED ADAPTER FOR IPHONE 4 AND 4S, IPAD AND GALAXY S3. NATIVE COMPATIBILITY WITH IPHONE 5.